Conor Or Khabib?? I'll Fight Them Both! 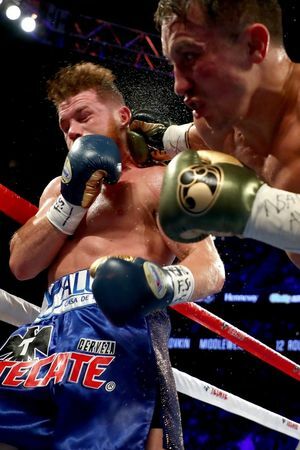 Wants Mayweather Rematch ... Stop Hurting Boxing! Down For Fight With Ex-NFL Star Let's Make It Happen!! Hit GGG ... Then Hit the Club! 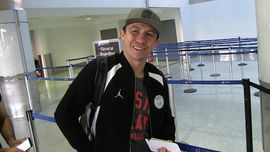 Gennady Golovkin Say's He'll Fight Conor McGregor And Khabib! 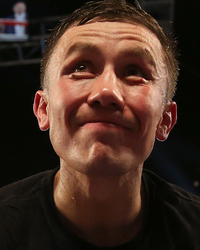 Oscar De La Hoya to GGG: Fight Canelo Or I'll Find Someone Else!